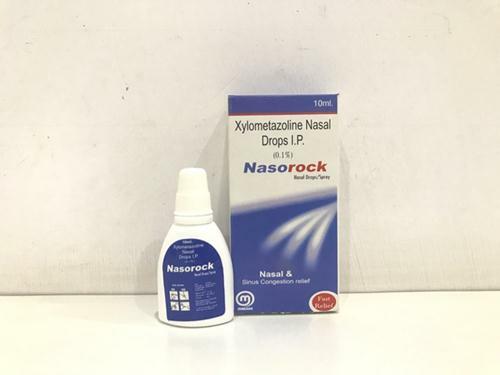 Xylometazoline Hydrochloride is a topical decongestant used for nasal congestion treatment. The drug provides relief to colds, sinus and nasal congestion. It can be used to prevent and treat upper respiratory allergies (allergic rhinitis), sinusitis, common cold, hay fever, allergies etc. 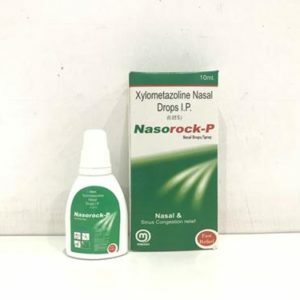 They can also be used on condition of the tubal block, headache, and serous otitis media associated with nasal congestion. The usage of the medicines helps in reducing swelling and congestion by narrowing the blood vessels in the nose area. The medicine is available in spray dosage that is Non-Aerosol in nature. It should be used in the nose as directed by the doctor or written directions on the package.